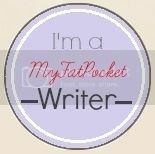 A Thing (or Two) About Holly Jean: Quick! Help me Choose Wedding Cake Design! Quick! 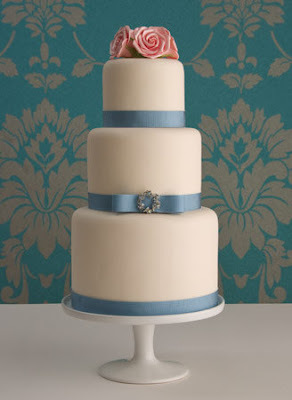 Help me Choose Wedding Cake Design! I'm getting my wedding cake made by Temptations Cakes. They're at 42 Joo Chiat Place and they make really yummy cakes. 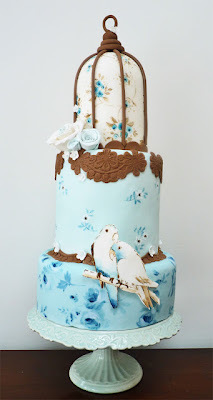 I get to customise my own cake, and my wedding theme is - Love Birds. Main colour is dark Blue with silver as the accent colour. These are some ideas I pulled off the internet. Not my own designs of course... But I incorporated some of these ideas into my own cake. What do you think? Which kind of style do you like best? No birds, just elegant blue and white? I don't mind not having birds on the cake, because I already have them practically everywhere... even on the cake knife I ordered eons ago. That's how I am when I have a whole year to plan things lol. It's my wedding this Saturday! I'm excited, can't wait to see my cake!! I love the 3rd one!!! first one cos I have never seen anything like that before! unique! How about combining number 2 and 3! Yeah! 2nd shape design is really classic. Love it! But love the 3rd design's blue ribbon, so as what the rest suggests, incorporate both tgt! Cake shape of 2nd and blue ribbons of 3rd! 2nd one. The two birds are too cute!!! I like the first one! Its more colourful and unique but please dont put the cage. Make me feel that marriage is like stuck in the cage. combine 1st and 2nd! I'd go with the second one - plain white cake, blue ribbons for the separate tiers and coloured bird toppers. The 2nd one (Simple all white with bird toppers cake) is better. The specialty of this cake is that it made simple. Very nice design. 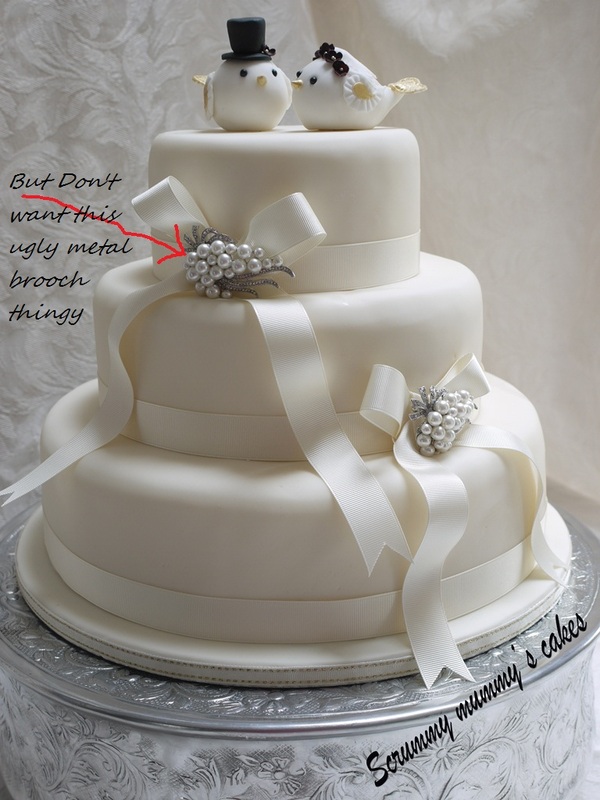 I think the second or third one.. Just keep it simple as you have already have plenty of deco at the venue!